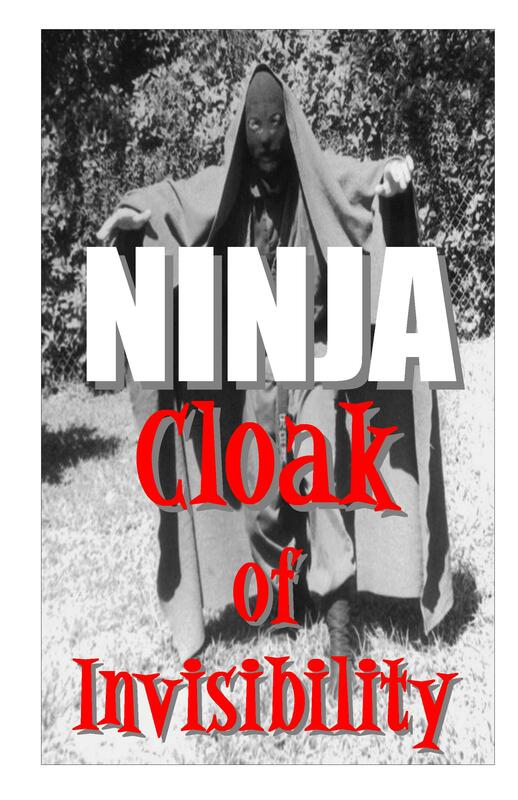 Ninja Cloak of Invisibility originally appeared as one-half of Ninja Cloak and Dagger, first published in 1986. It has been completely re-written and printed from the original photographs so that no claim of copyright infringement can be made by the former publishers, who claim it has been out of print since 1990. This 2015 edition of Ninja Cloak of Invisibilitycontains many new and never before revealed secrets of using the cape in combat. As a Net, as a Shield, as a Weapon, as Magician's Scarf to enable the Ninja to fight or disappear using the vital "Time Lag Factor" that insures complete success.